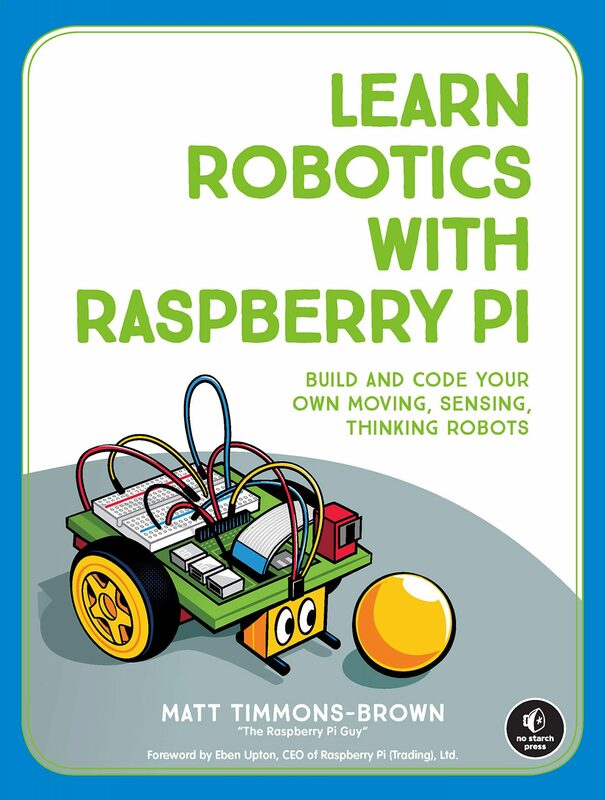 Home › Q&A with Gordon Hollingworth and Clive Beale of the Raspberry Pi Foundation! Q&A with Gordon Hollingworth and Clive Beale of the Raspberry Pi Foundation! Thanks for watching and if you have enjoyed this video do not forget to drop it a like and click that subscribe button! Recently I had the rather good fortune of being able to spend a fantastic week at the Raspberry Pi Foundation doing work experience. I had a great time and created an awesome learning resource under the care of Rachel Rayns. You may have seen that whilst I was there I managed to pin down Clive Beale for an interview about the educational side of the Foundation (Find that here: https://www.youtube.com/watch?v=hv3cA…)… Not only did I wrangle some time with Clive but also the infamous Gordon Hollingworth, the incredibly busy director of engineering at the Foundation. He’s done a Q&A session with me before (here:https://www.youtube.com/watch?v=BQoy5…) and so he’s an old hand at this kind of stuff! Watch the video to hear what he has to say about topics such as the Raspberry Pi display, the Model A+ and more! Warning: may contain top secret stuff! Thanks again to everyone at the Foundation and a big thank you to both Gordon and Clive! I hope to do more Q&A sessions in the future! If you liked this video then please do not forget to subscribe, share and like!